A decorated professor of economics at the University of Pennsylvania was surprised when American Airlines pilots whisked him off of the delayed flight he had been sitting on to tell him that he had been flagged as a terror suspect. Guido Menzio, a tenured professor of who won the 2015 Carlo Alberto medal, was even more surprised to find out why the passenger sitting next to him had raised the alarm: She had noticed that the lengthy note he had been scribbling was written in Arabic symbols — which was accurate, since he had been working out a math equation. Menzio, who according to the Washington Post was dressed in a red Lacoste sweater and blue jeans that day, had been using the time on his connecting flight to Ontario, Canada, to prepare for a talk he would be giving at Queens University on costs and price dispersion. 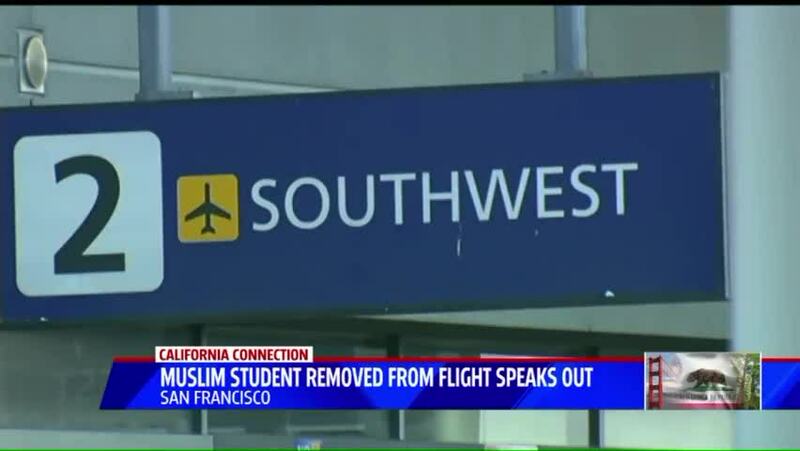 After he explained the situation to authorities, he was permitted to re-board the plane. The flight, in the air for just 41 minutes, was ultimately delayed by several hours. Casey Norton, an American Airlines spokesperson, told the Washington Post that when passengers raise concerns about issues during their flight, "we try to work with them peacefully to resolve it." Menzio told the Post that though he didn't feel he had been treated disrespectfully, he was troubled by both a "broken system that does not collect information efficiently," and its willingness to rely on "the input of people who may be completely clueless." "What might prevent an epidemic of paranoia? It is hard not to recognize in this incident the ethos of [Donald] Trump's voting base," he said.